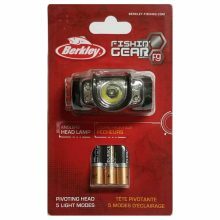 The versatile Berkley® Angler Head Lamp with 5 light modes and pivoting head design is perfect for any night fishing activity. 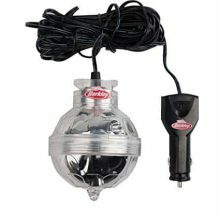 The Berkley® Submersible Light with it’s unique globe design efficiently illuminates a large area to attract more fish. Check local and state regulation prior to use. 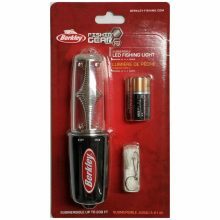 The versatile Berkley® Premium Boat Light is perfect for fishing from a boat, dock, or pier. 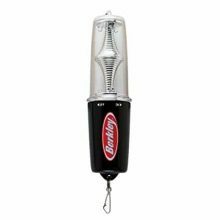 The innovative Berkley® Premium Floating Light penetrates deep into the water to attract fish and quickly rolls up for convenient storage. Check local and state regulation prior to use. 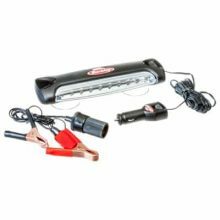 Attract and catch more fish with the powerful Berkley® Submersible Fish Light, everyday anglers will get it all; performance, value, selection and new products that make fishing more enjoyable. Check local and state regulation prior to use. 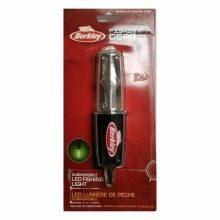 Attract and catch more fish with the Berkley Submersible Light. 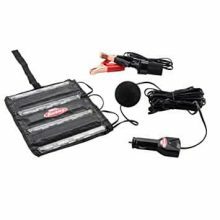 The 6 green LED lights can be powered by a number of sources, including any of the Berkley® Power Pack Batteries. Check local and state regulation prior to use. 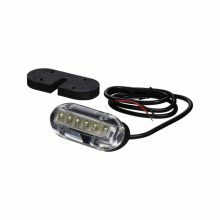 Finally, there is an affordable alternative for LED underwater boat lighting. 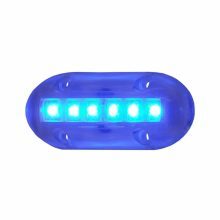 These high-intensity LED underwater lights are totally waterproof and designed to be used above or below the water line. A broad flood light effect is created by the engineered optics of the convex light face. Compared to other LED models on the market, this light has greater light output and a wider aperture. Low amp draw, extra long life, submersible, white LED, includes surface mount, stainless steel hardware. 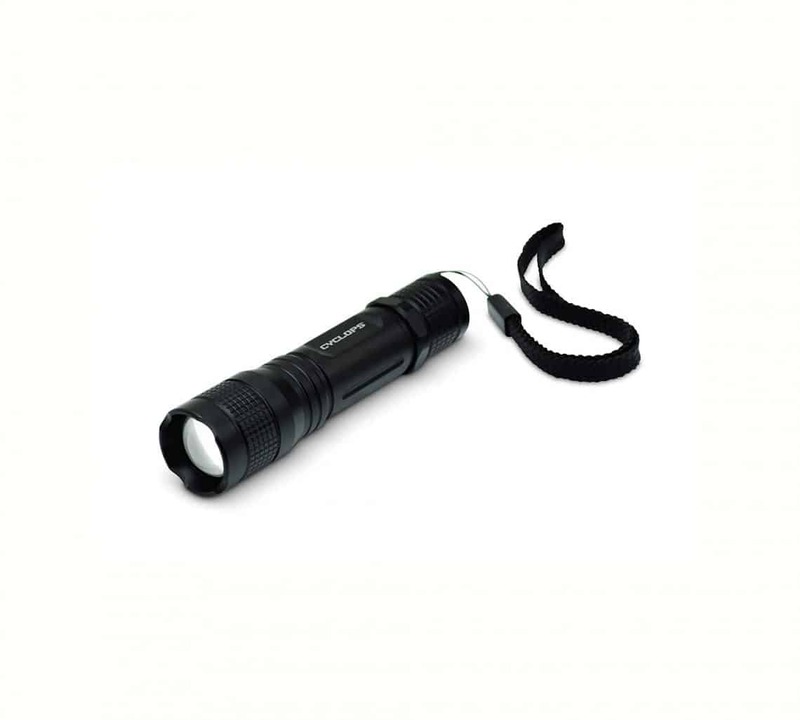 Bright 810 Lumens, Simple Lighting, easily lights and matches. 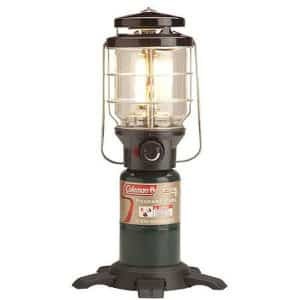 3 Positions, perfect for camping, durable, stays cool while on. 400 Lumens. Lasts 30 hours on high, 70 hours on low. 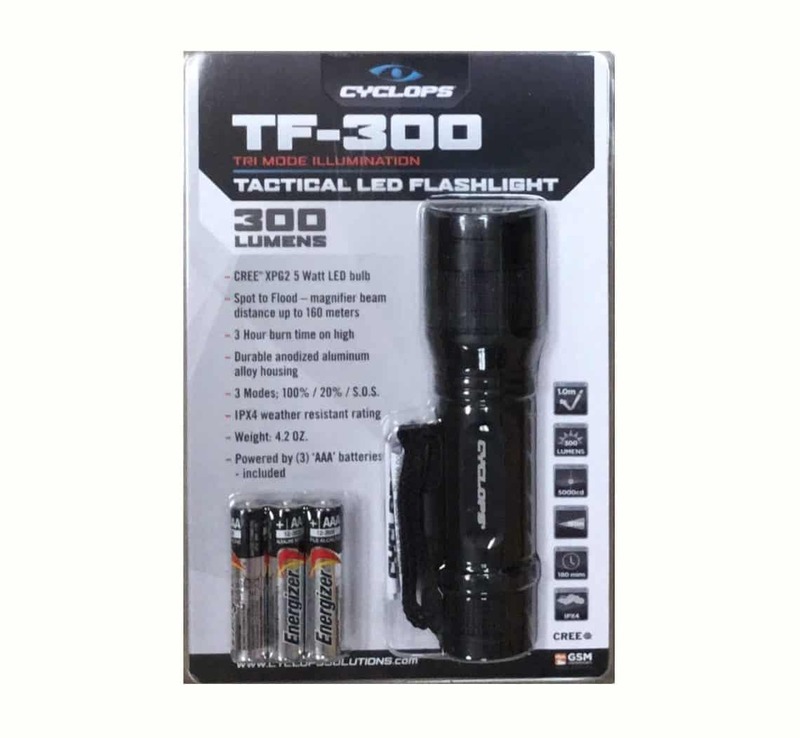 The Cyclops Tactical Flashlight features a high output Cree LED bulb. 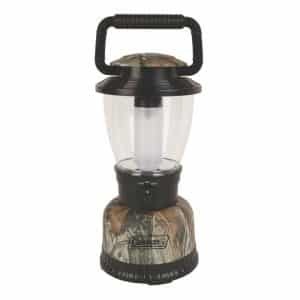 It can adjust from spot to flood to provide useful light in any scenario. 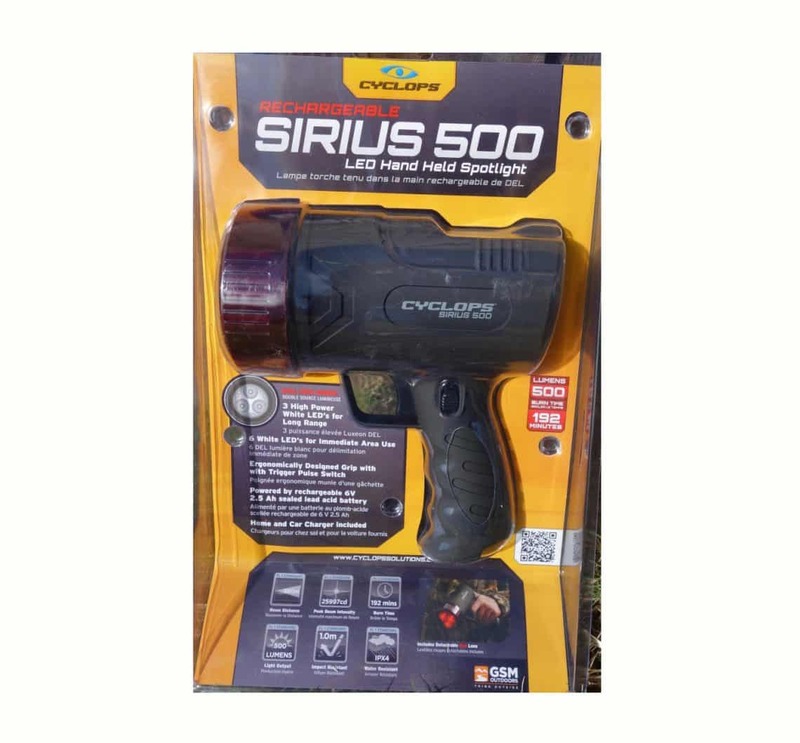 Police officers, first respondents, fireman and more know that the right tactical flashlight needs to be powerful and durable. That’s why Cyclops developed the Tactical Flashlight. It’s made of anodized aluminum alloy, giving it a rugged design that can stand up to the toughest challenges. 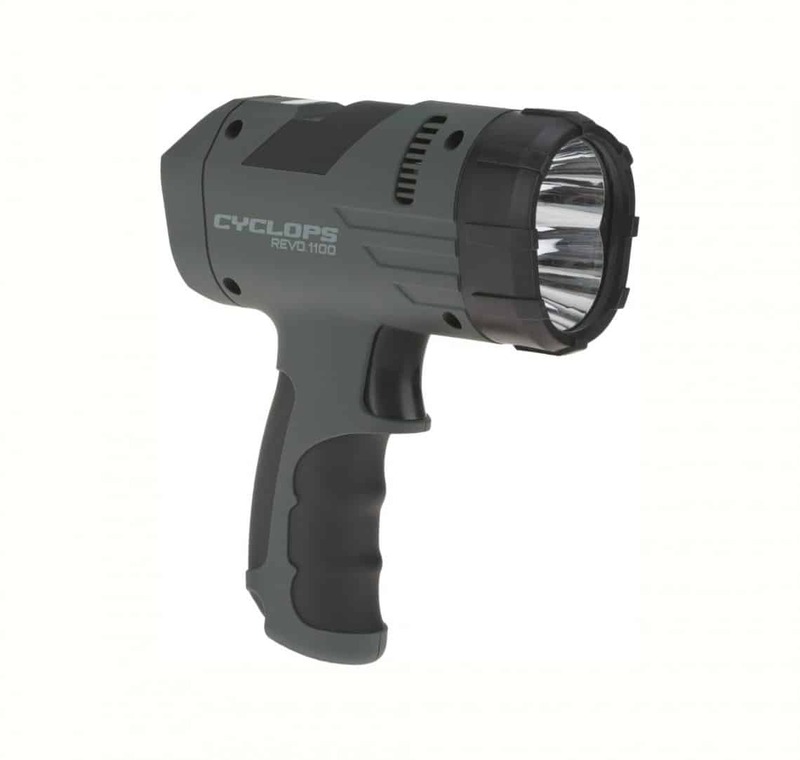 Cyclops, an innovator in personal and field lighting solutions introduces the new Apollo XP Hi-Output Flashlight/Lantern for multiple purposes. 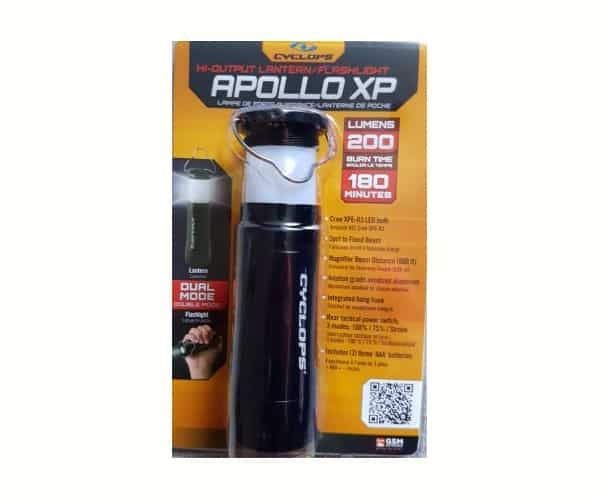 The Apollo XP is ideal for any situation; you can use it as a handheld mini-spotlight featuring a magnifier beam or convert to a lantern for a 360° coverage area. 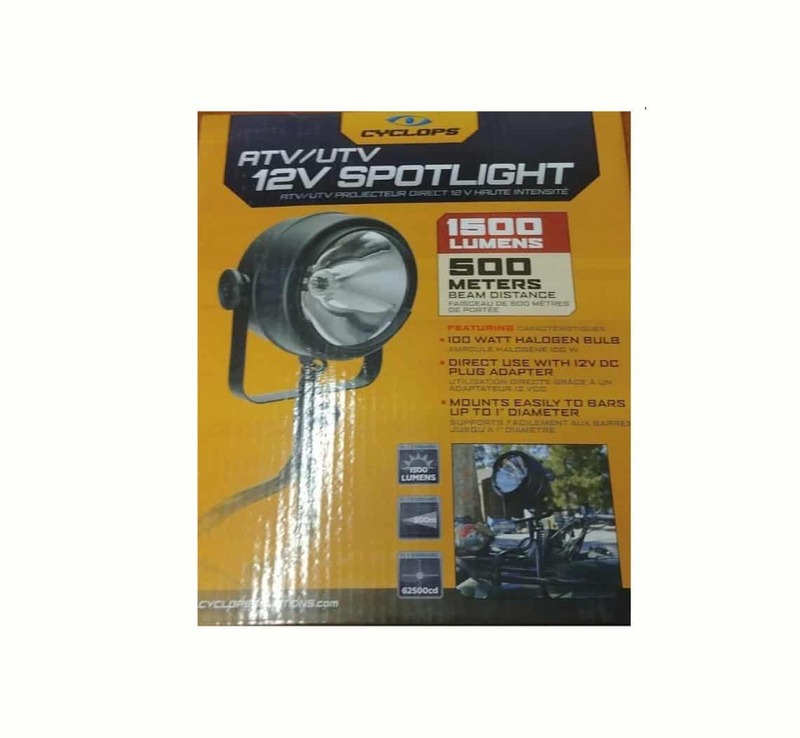 Utilizing a Cree XRE-Q5 LED bulb with a 200 lumen output, this light is made of durable aircraft grade anodized aluminum, with a recessed tactical-style switch, three modes (100%, 75% or Strobe) and includes an integrated hanger for hands-free use. 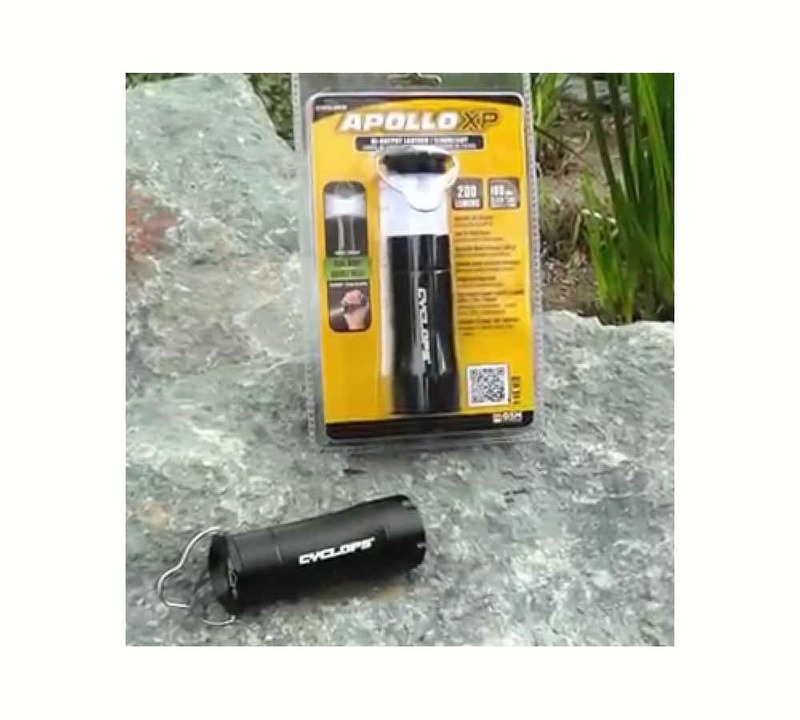 The Apollo XP is powered by three “AAA” batteries with a burn time of three hours. 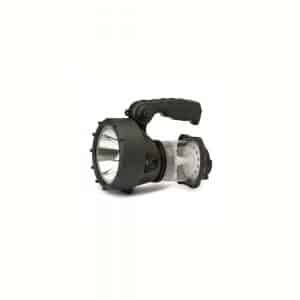 The Cyclops ATV 1500 Lumen Spotlight mounts easily to handle bars up to 1″ in diameter making it a perfect accessory for ATV’s and outdoor equipment. 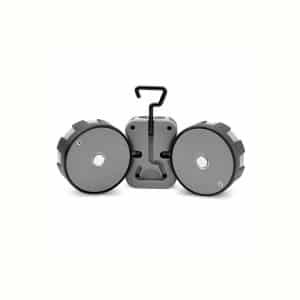 Tough polypropylene body housing is flex-fatigue resistant, heat resistant and corrosion resistant making the Cyclops ATV a durable light. 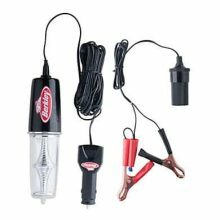 Detachable for hand held use up to 11 feet away with heavy gauge coiled cord. 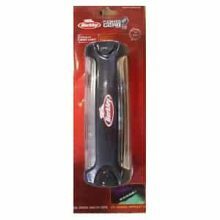 Also featuring a steel handle with soft EVA foam cover for a no-slip grip. The Cyclops ATV is an excellent attachment and is perfect for brightening the night. 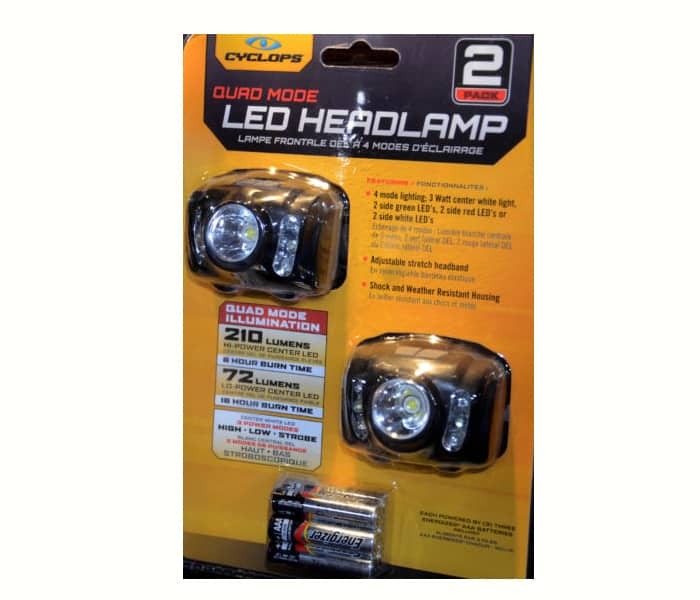 Great for camping, hiking and more, the Cyclops 12 LED Flashlights 2-Pack feature 12 LEDs that produce up to 60 lumens of light with a light range up to 164 feet and provide continuous light for up to 6 hours on 1 set of 3 AAA batteries (6 AAA batteries included). Durable, aircraft-grade, machined-aluminum construction provides durability, and the recessed, tactical-style switches allow you to easily change between 3 light modes. 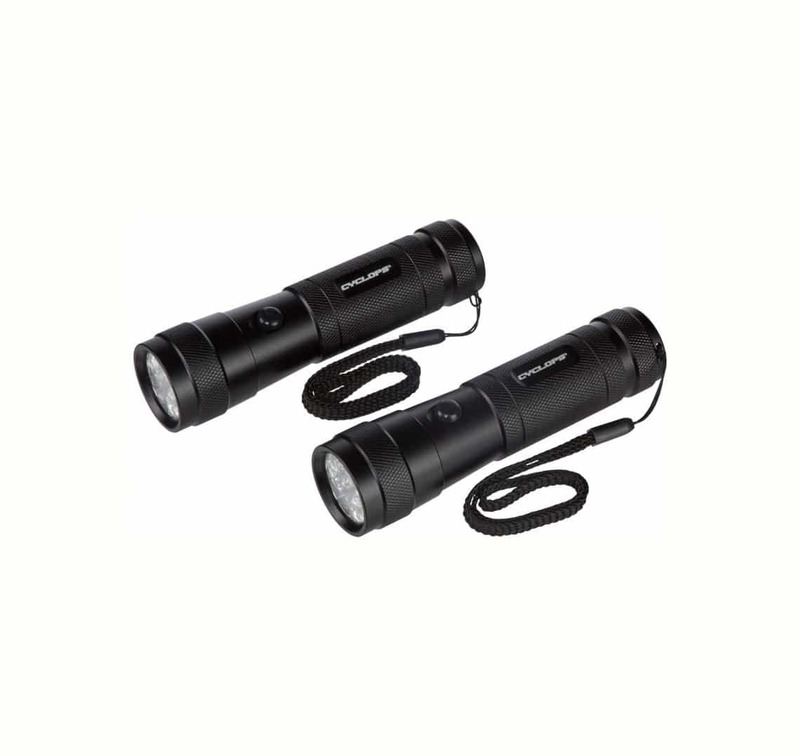 This two pack is perfect for leaving a flashlight in the glove box, range bag or keeping with you for every day carry. The durable aviation grade aluminum body is shock, dust and water resistant. 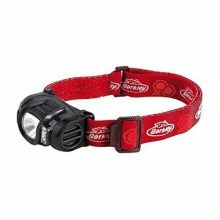 The multiple color LEDs are perfect for preserving night vision while still finding your way around the dark woods. A red flash feature is also useful for signaling at night. 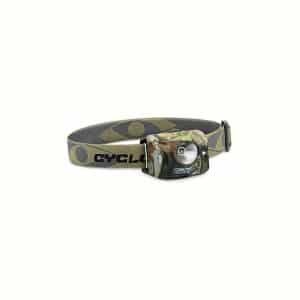 The Cyclops Micro Hat Clip LED Head Mount Flashlights MCYHT is a great way to have a small head mounted flashlight that is incredibly bright. 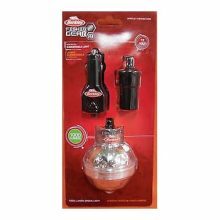 This Micro Flash Light by Cyclops is made with 5 LED bulbs that burn at an impressive 9 lumens for up to 17 hours of continuous use. 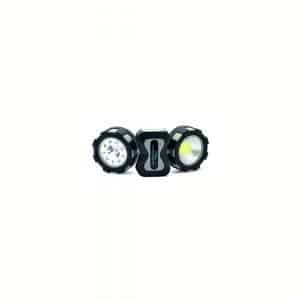 The Cyclops LED Micro Clip Light is built with a 15° tilt that lets you see everything in front of you. 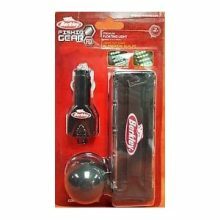 The sturdy metal clip on this Cyclops Flashlight will stay attached to your hat no matter what you are doing. 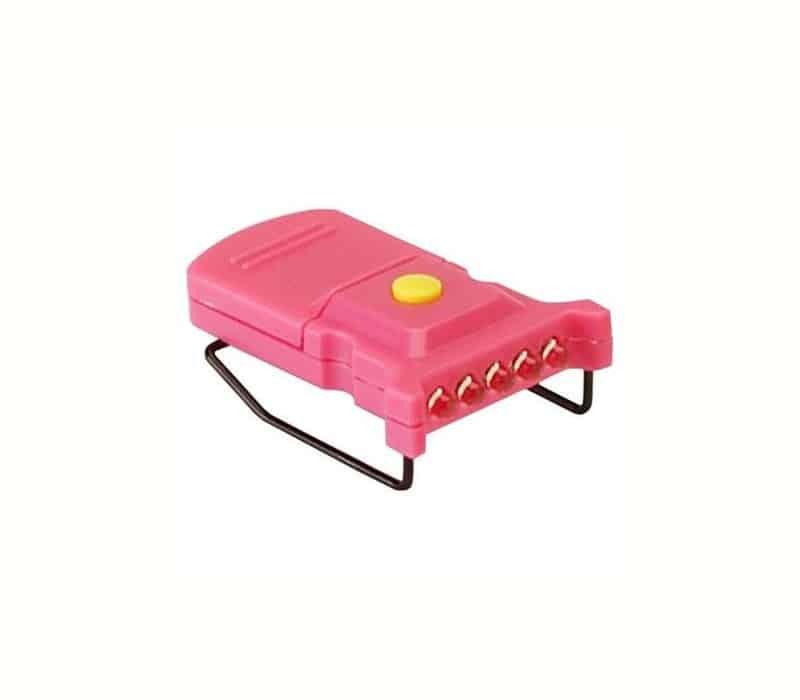 The Cyclops Solutions Micro Mini LED Hat Clip Light comes with 2 CR-2016 batteries that provide you with many hours of efficient use. 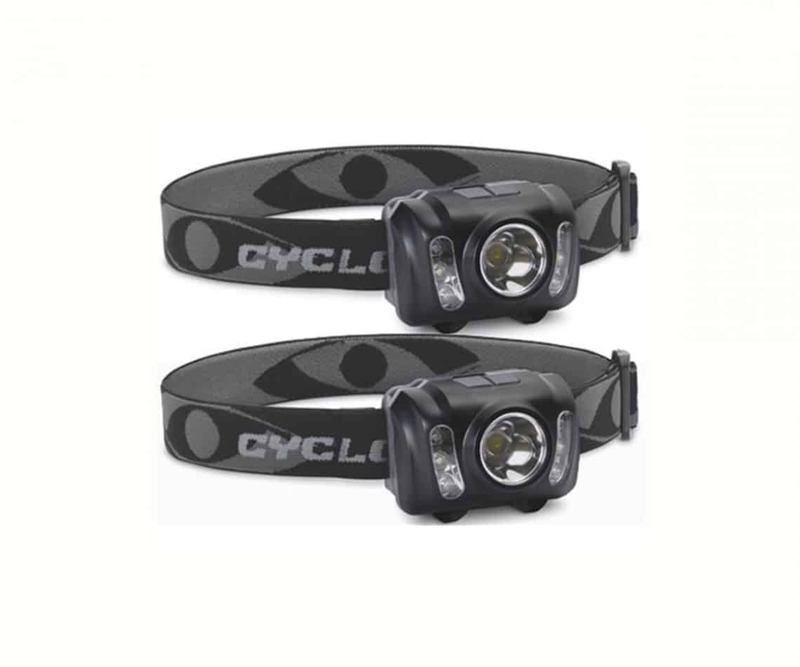 Cyclops 210 Lumen 2 Pack Headlamps – These 210 lumen headlamps have three modes; hi, low, and Strobe(3W). They have a 6-16 hour burn time and are powered by 3 AAA batteries (included). The headbands are adjustable to fit comfortably. 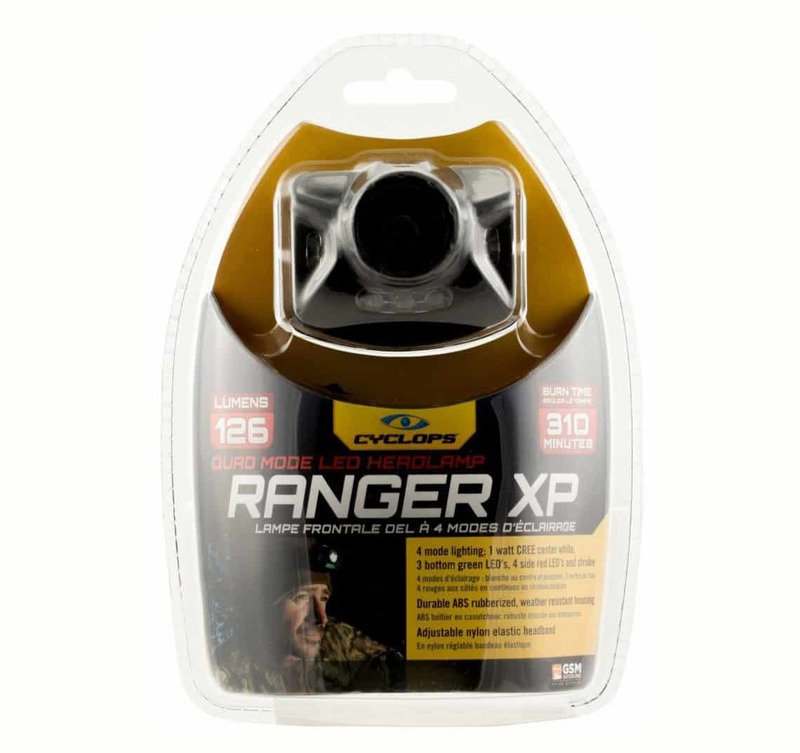 You’ll love the hands-free convenience of the Cyclops Ranger XP 4 Stage Headlamp. 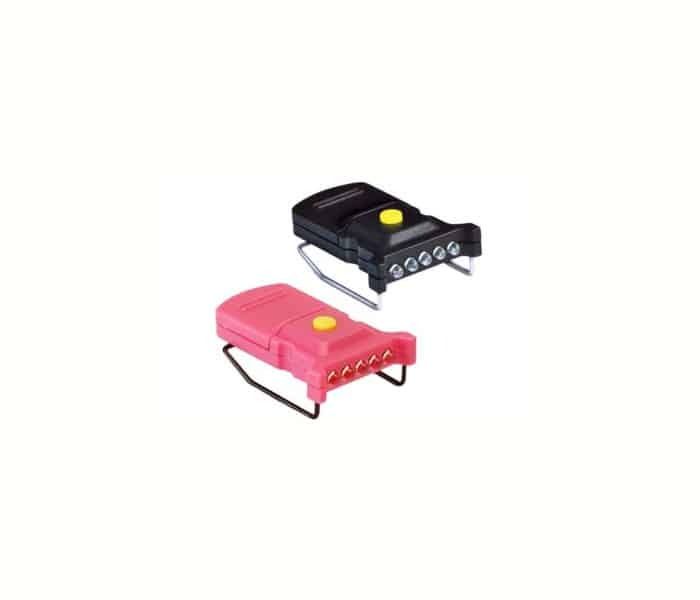 The 4 mode lighting lets you choose the between a center white light, 3 green LED bottom lights, 4 red side lights, or 4 red side lights on strobe. A weather-resistant ABS rubberized housing and 3-layer camo nylon adjustable elastic headband ensure it’s at your service whenever, and wherever, you need it. 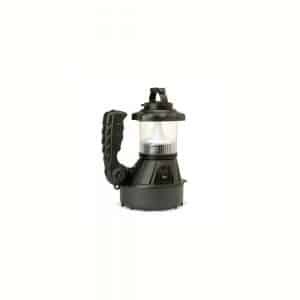 Additional Features Power Source: Battery Bulb Type: LED Lumens: 126 Run Time: 5 hours Dimensions: 1.75L x 2.25W x 2H inches weight: 0.5 lbs. Powered by 3 AAA Energizer alkaline batteries. 20-126 lumen light output. The four mode lighting lets you choose the application. Weather-resistant ABS rubberized housing. 5+ hours burn time. 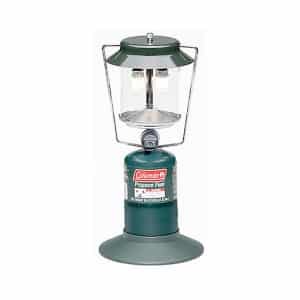 The dual-action Cyclops Fuse Lantern/Spotlight provides the right light for the job. 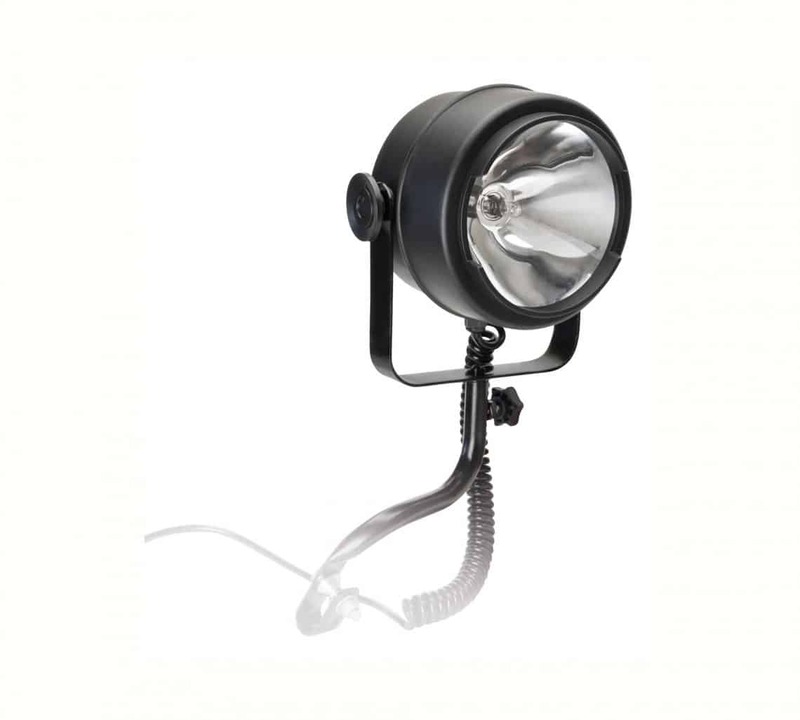 Ultimate versatility, the 3 Watt SpotLight and Lantern offers all the benefits of our famous spotlights combined with an integrated lantern. Dual recharge options, home AC adapter or 12V DC car plug adapter – both are included.